One of the wonderful ways he taught was by his very own actions. For this reason, and others, his teachings were sometimes called the teachings beyond words and lettes. 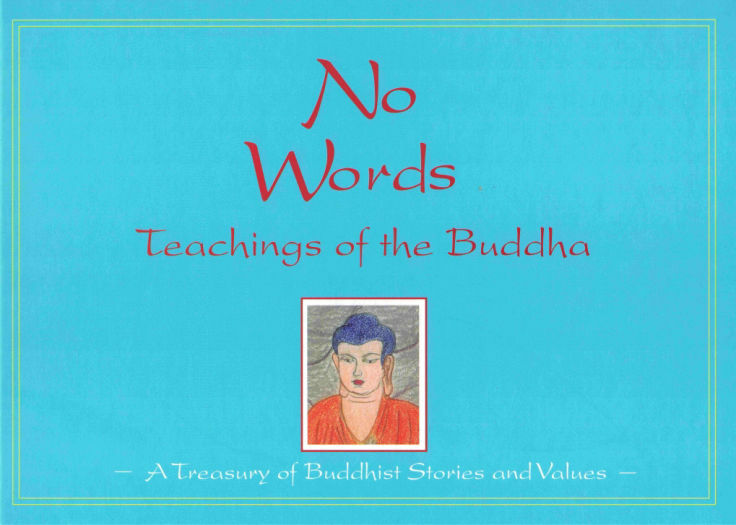 In this collection of stories the Buddha explains how to develop good character through wisdom, kindness, generosity, patience, and other such qualities. Among the stories are: The Deer King, The Wounded Swan and The Mustard Seed.